I made it back to Wisconsin for the holidays. It's so great to see my family and really awesome to see all the snow. Hopefully, time will slow down enough so that I can take in all the great memories I'll be making in the next four days. 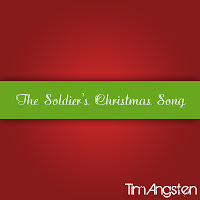 If you haven't seen it, make sure you check out the video for "The Soldier's Christmas Song. I want to send out one last huge thanks to everyone who helped with the video. I hope you have a very Merry Christmas and a Happy New Year. And if you need a little Christmas, right this very minute, click on the albums to the left and you'll be taken to my music stores. I'm heading home to snowy Wisconsin in a few days. I can't wait to see my family and friends. This really is a special time of year and I hope that my music can bring some extra cheer to peoples lives. So, if you need a little Christmas, right this very minute, then click on one of the albums on the left. All of my holiday music can be purchased at most online distribution stores. I would like to wish you a Merry Christmas and a Happy New Year. Most of all, thank you for supporting independent music. 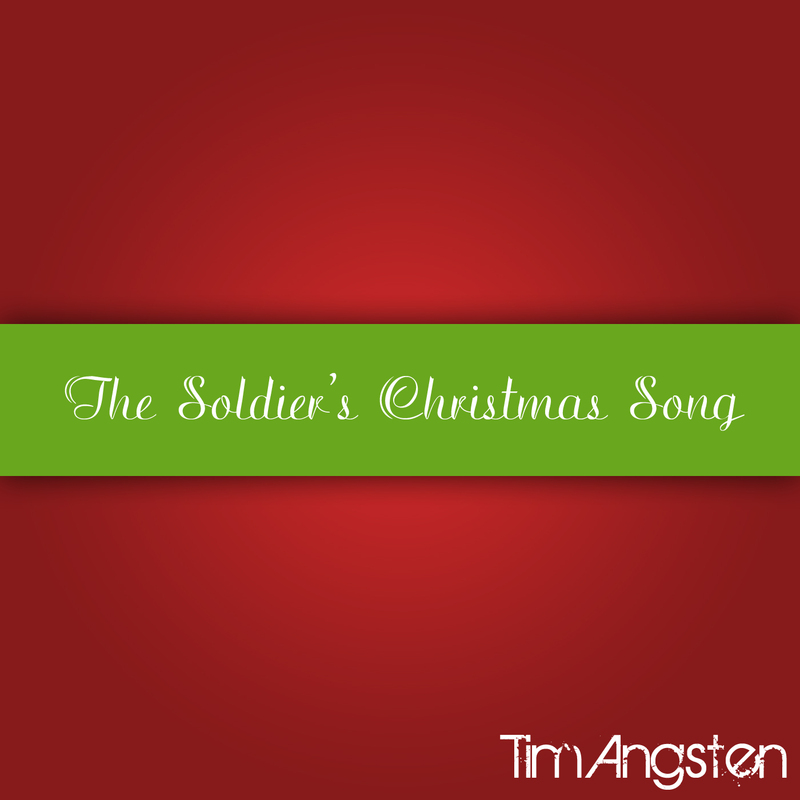 I'm proud to present the video for my Christmas single "The Soldier's Christmas Song". A lot of hard work went into the creation of this video and so many people help make it happen. Thank you so much to those who helped and I wish everyone a very special holiday season, a Merry Christmas and a Happy New Year! This song, along with all my other material, can be purchased on iTunes, Amazon, CD Baby and many other online distribution stores. Just search Tim Angsten or visit www.timangsten.com and you can access my store there. My Christmas single, "The Soldier's Christmas Song", is now available at iTunes and other digital distributors. I wrote the song with singer/songwriter Scott Williams. It was a pleasure working with him and I look forward to writing more songs together. Billy Seidel of Seidel Creative Group designed the amazing artwork for the single. CLICK HERE to visit Billy's website. Anyone in the Milwaukee, Wisconsin area, looking for a photographer or videographer, he's your man! I'd also like to send out a huge thanks to Dan Collins for his amazing ability to play piano. Thanks so much for your help Dan, you're the man! CLICK HERE to visit Dan's site and support independent music. Below are the links to my iTunes store and CD Baby store. Enjoy this modern Christmas song and have a wonderful holiday season! If you or a love one is serving in the military I need your help. I'm putting together a YouTube video and I'd like to add pictures of the brave men and woman who sacrifice their life for our freedom. Please make sure pictures are in .jpg format. If you'd like to write a shout out or some inspiring words, add them in the email and I'll put it in the video over you're picture(s). 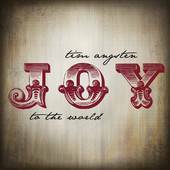 You can help bring this song to life this Christmas. I want all my friends and fans to be a part of this wonderful song I wrote with songwriter Scott Williams. It's titled "The Soldier's Christmas Song" and paints a picture of a soldier's hope for peace on the holiest day of the year. The day our savior was born. Whether you serve or you have a love one serving, thank you for your strength and belief in a better world. I'd also like to thank Dan Collins for performing piano and Billy Seidel for his amazing cover art. In a world that is often dark, there is so much light to be found if we all come together. God bless and I look forward to your addition to the creation of this meaningful song.